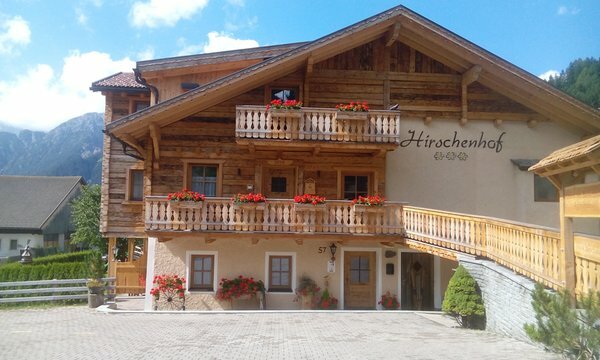 Welcome to the Hirschenhof of Family Kahn. 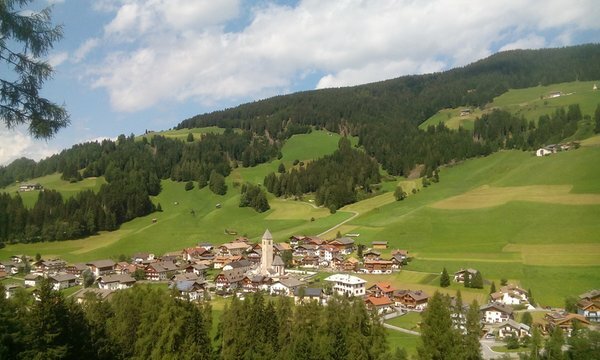 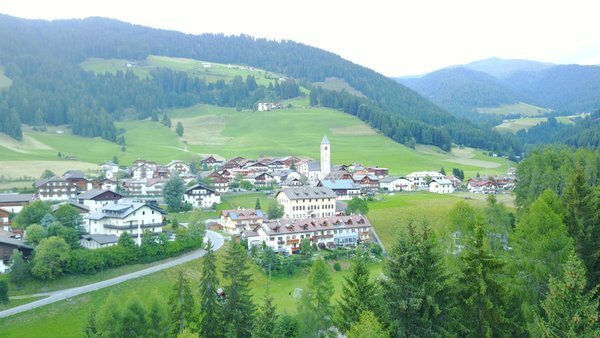 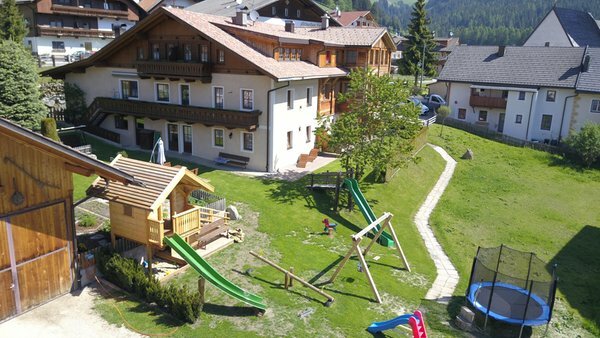 In a small mountain village, surrounded by lush green meadows and various mountain peaks, you will experience relaxing days characterized by authentic hospitality. 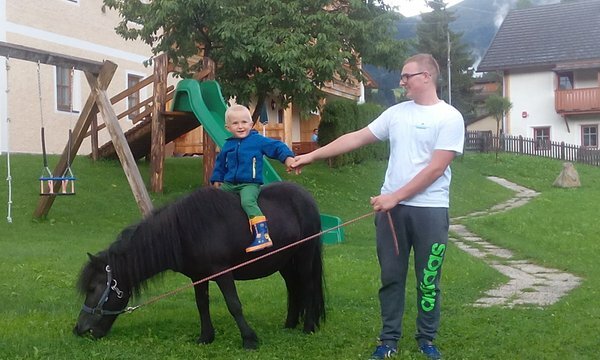 This is the perfect kind of holidays especially for families with children, with plenty of country air, animals to stroke and countless adventures in the nature. 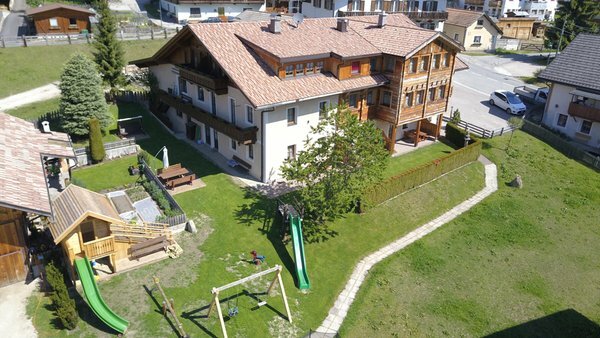 In front of the house you can enjoy the sun on the spacious lawn, have a barbecue and watch the children playing in the garden. 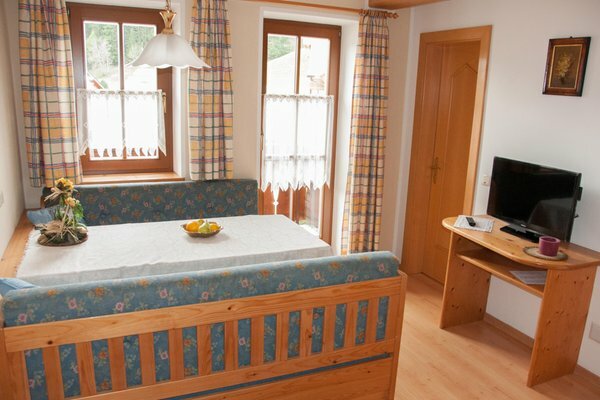 Tradition and progress are harmonised in the farm comfortable apartments. 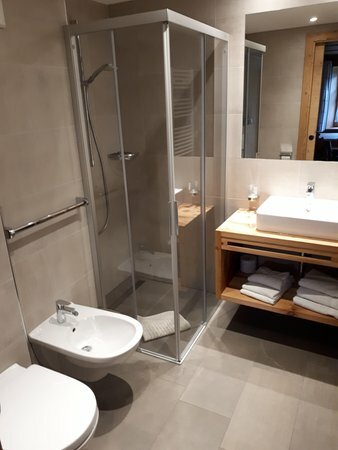 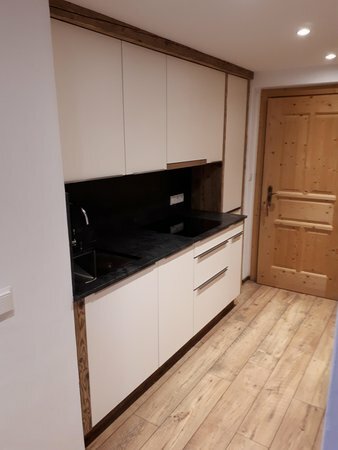 In addition to tastefully selected solid wood furniture, in the apartments you will find perfectly equipped kitchens, beautiful living rooms, modern bathrooms, satellite TV and safe plus balcony or terrace with view of the surrounding mountains. 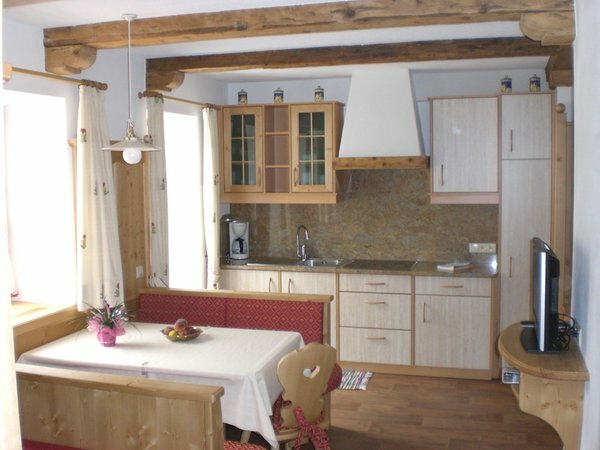 Apartment with double bed and extendable couch, living room with kitchen, shower, toilet and terrace with garden (bench & table). 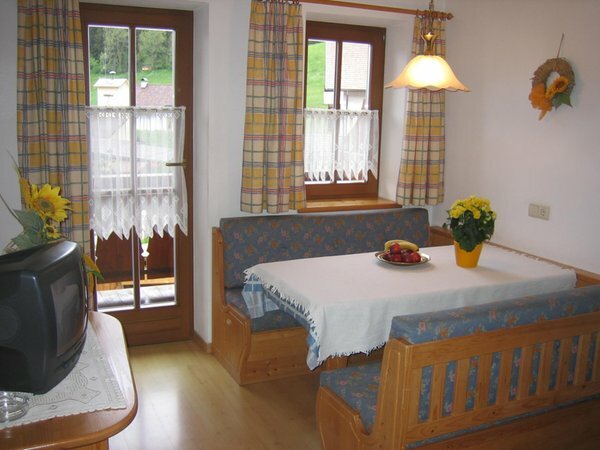 Apartment with 2 bedrooms and one spacious living room with kitchen, shower, toilet and direct access to the garden. 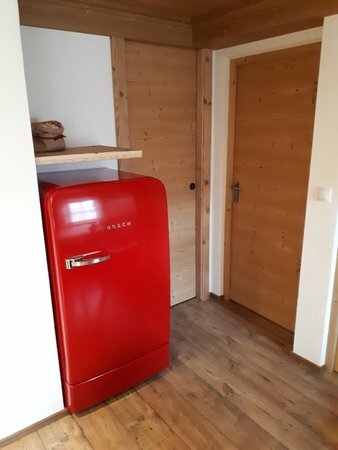 Apartment with double room and extendable couch, living room with kitchen, shower, toilet and balcony. 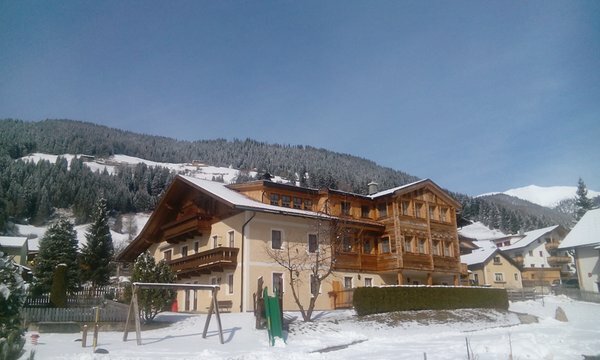 Information about the location: at 1313m amsl, 50m from the bus stop, nearest slopes at 3km, closest cross-country trails at 3km. 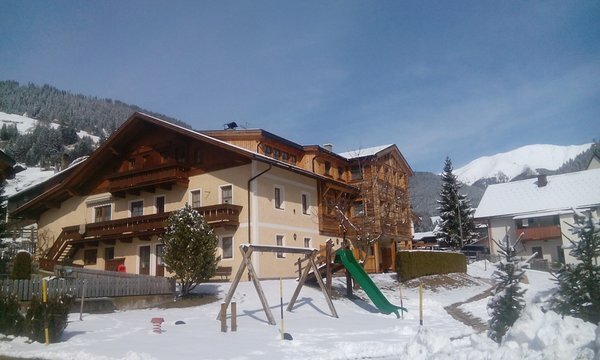 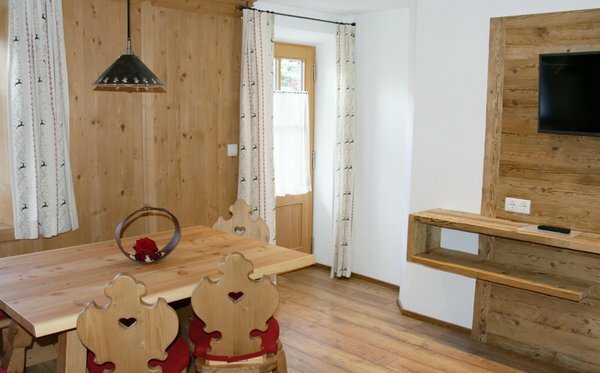 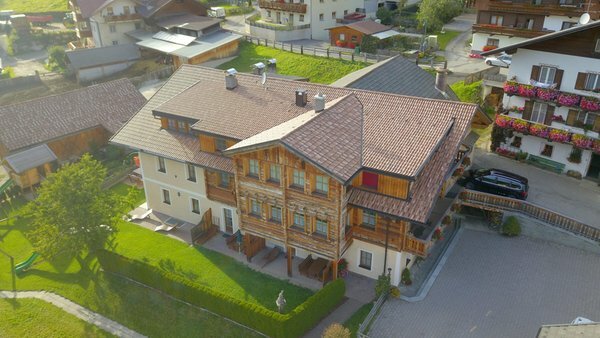 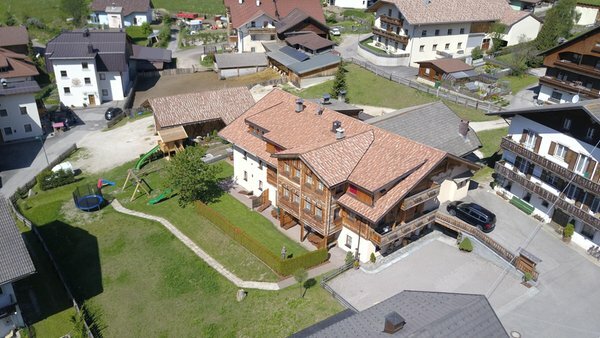 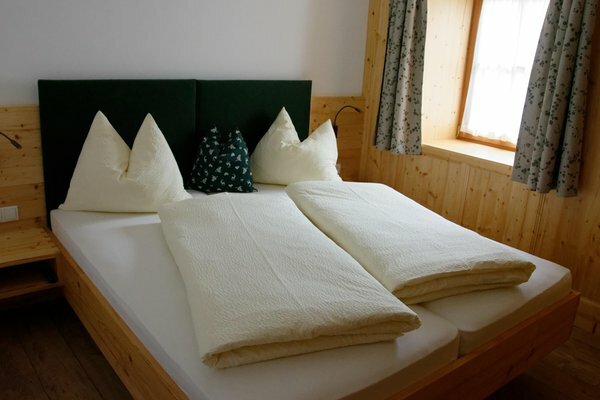 Are you interested in Farmhouse apartments Hirschenhof?